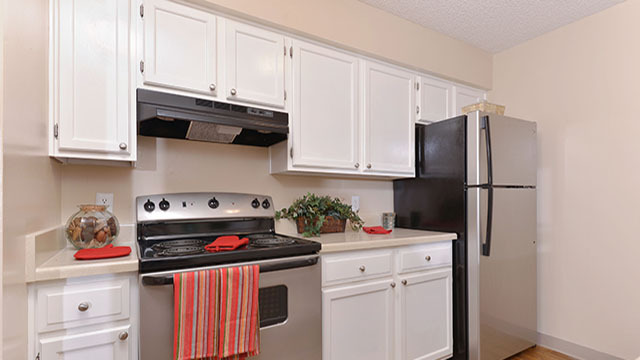 Stone Ridge offers you convenient access in a resort-style setting with recreation options, pet & plant care services, washer/dryer connections and much more. 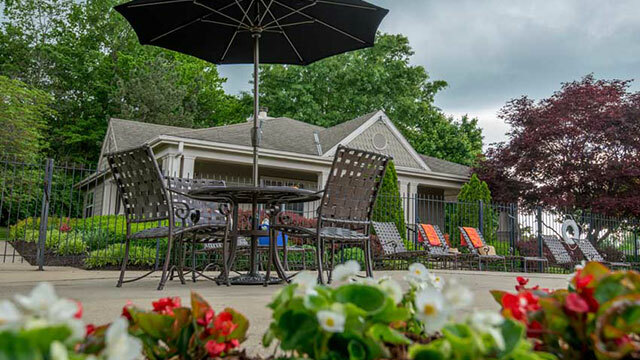 Our community features include a sparkling swimming pool, spacious sundeck, sand volleyball court, picnic area, carports, video library and much more. 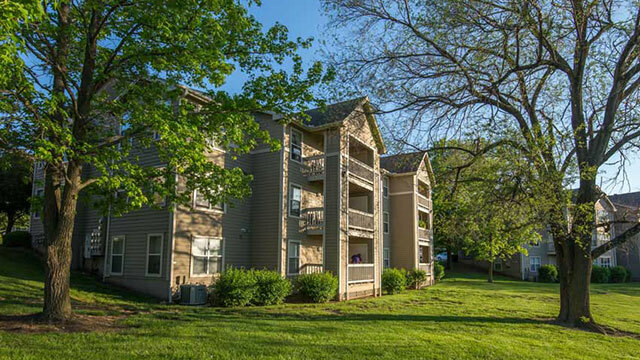 Stone Ridge sits atop a bluff in North Overland Park with breathtaking views and just minutes from Downtown Kansas City and the Plaza, for shopping and dining.